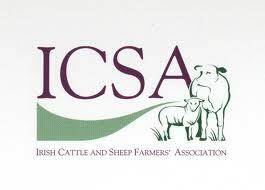 Wexford farmer Patrick Kent was tonight elected president of the Irish Cattle and Sheep Farmers’ Association (ICSA) after the vote in Portlaoise, defeating Gabriel Gilmartin of Sligo in a keenly contested election. 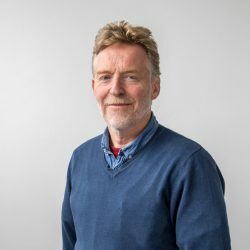 In his acceptance speech, Kent said he was honoured to have been elected and said he aimed to use his presidency to empower the organisation further and represent ICSA members as strongly as possible. Kent, a cattle and sheep farmer from New Ross, said his main priorities include tackling the issue of low farming incomes and the sustainability of small family farms. The challenges facing the suckler industry are also a concern for the Wexford man. “The high cost of producing a weanling is leaving a very small margin for suckler farmers. We need to see a dramatic increase in the prices gained for quality weanlings and a corresponding fall in the cost of inputs. Otherwise, the targets set out under Food Harvest 2020 will have to be seriously revised. The current issues surrounding the price of bull beef also need to be tackled. Kent will take up the reins at the ICSA AGM and annual conference early next year.